This entry was posted on July 22, 2015 by joeleagle. 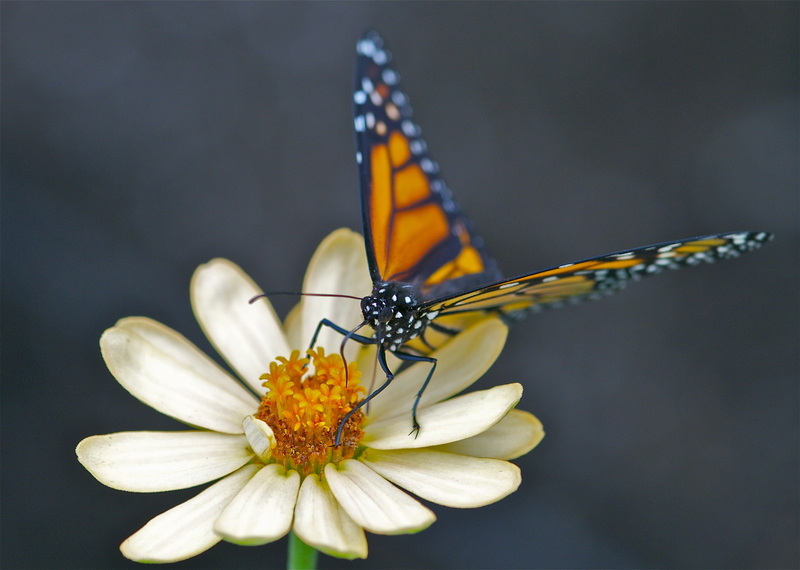 It was filed under Flowers, Insects and was tagged with black and orange butterfly, Monarch Butterfly, Orange Butterfly, yellow zinnia, zinnia. It’s always a joy to see a Monarch–they seem to have gotten pretty rare in recent years. The Monarch really is in trouble, so tragic. I’ve planted lots of Butterfly Weed in my flower beds, and in the meadow near my house, spread the word.